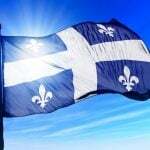 Quebec’ immigration minister has tabled proposed legislation that will cancel all pending skilled worker applications that have not reached a decision prior to August 2, 2018. 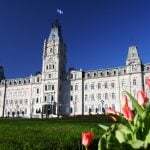 Bill 9 titled “To increase Québec’s socio-economic prosperity and to respond adequately to the needs of the labor market through the successful integration of immigrants”, will undergo further study in the Quebec National Assembly after it was tabled on February 7, 2019. Once passed by MP’s and approved by the Quebec Lieutenant Governor, it will become law. The new legislation proposes to return government fees to all affected applicants. 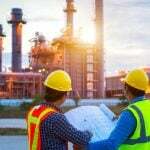 Quebec is mired in controversy as more than 50,000 individuals representing 18,000 main applicants, plus their dependents, who applied under the Quebec Skilled Worker program, await processing of their pending applications. Some date as far back as 10 years. 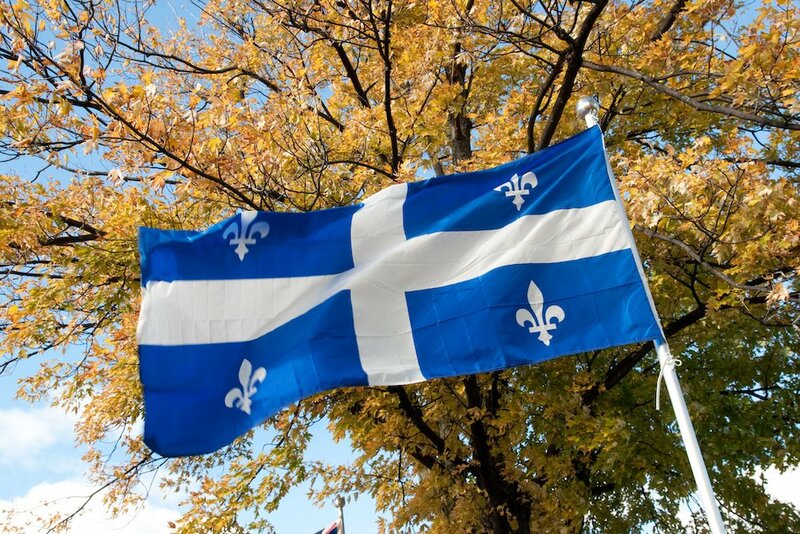 The current Quebec government, the Coalition Avenir du Quebec, (CAQ) swept to power in October 2018 under a platform to reduce economic immigration levels by 20%. The CAQ says it wants to reduce immigration temporarily so that the process of integrating new immigrants can be improved. The new law will put a permanent end to thousands of applications. With much of Quebec facing chronic labour shortages, opponents to the government’s policies say the province is in dire need of increased immigration, particularly in the Economic Class. The CAQ’s move to push ahead with the reduced immigration levels comes despite a warning from Canada Prime Minister Justin Trudeau. 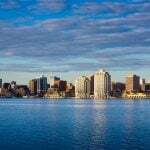 On a national level, Ottawa announced in October 2018 plans to increase immigration to 350,000 newcomers per year by 2021. The use of retroactive legislation is a hallmark of Quebec Immigration policies. It used this legal tool in the past to raise criteria of pending applications, with retroactive effect. However, this is the first time it will completely cancel applications in order to deal with an unmanageable backlog of unprocessed applications. In August 2018, Quebec implemented an Expression of Interest immigration system under its Quebec Skilled Worker program, called Arrima. It functions in a similar way as the federal Express Entry system and replaces the former first-come, first-served process. The first draw under this new system has not yet taken place. 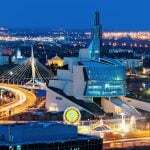 Bill 9 will not affect applicants who submitted profiles under this new EOI system.